We perform to connect through music. 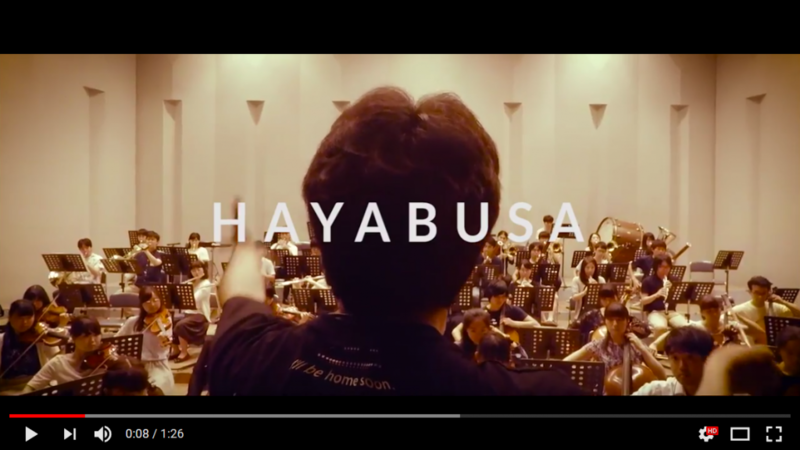 Excerpt from the performance by Hayabusa Symphony Orchestra on September 3, 2017, conducted by Akihiro Nakajima. The organization mainly consists of medical students from all over Japan, with the purpose of connecting people with a good social cause through music.